You want to make sure the air in your home that your family and guests are breathing is clean. Poor air quality in your home can go unnoticed and have hazardous impact on your family. Having an air purification system can help you and you family with allergies, harmful pollutants and unwanted odors such as pet dander. An efficient air purification system from Cranford Plumbing, Heating & Cooling can be easily added into the wall of an existing HVAC duct and dispose up to 99% of all odors, germs and bacteria. 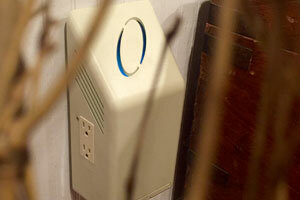 Unsure of the air quality in your home? 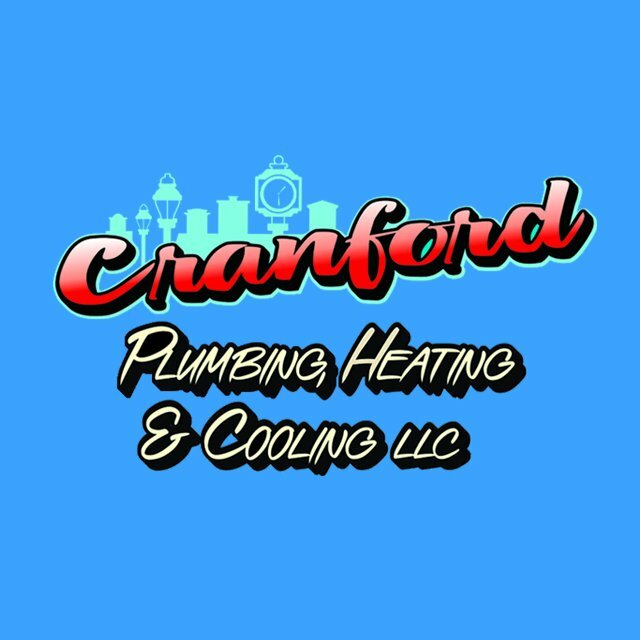 Call Cranford Plumbing, Heating & Cooling to schedule an appointment where our technicians can troubleshoot and detect your air quality. Having an air purification system can help you and you family with allergies, harmful pollutants and unwanted odors such as pet dander.